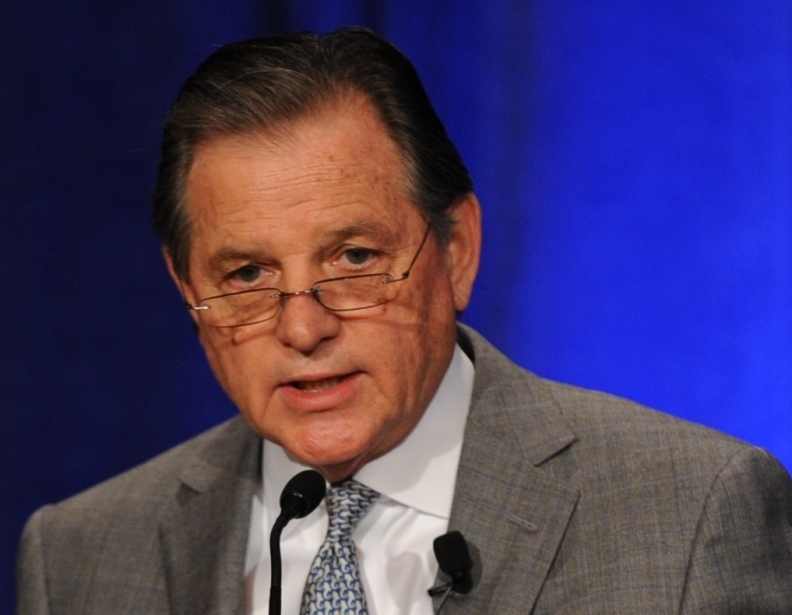 Community Health Systems expects to sell another group of its hospitals with combined revenue of $1.5 billion, not including the 30 hospitals previously announced, CEO Wayne Smith said during a second-quarter earnings call Wednesday. Buyer interest is strong for an undisclosed number of hospitals, which carry mid-single digit margins for earnings before interest, taxes, depreciation and amortization, like the first 30 hospitals being divested, Smith said. So far, CHS has completed the sale of 20 of the 30 hospitals for which it has agreements. The company expects to shed about $3.4 billion in annualized revenue from those deals and the sale of other assets, Smith said. The health system expects gross proceeds of about $2 billion from the first group of assets sold, he said. That money is being used to reduce CHS' $15 billion debt load. Smith said the hospital divestitures will allow CHS to focus capital and management resources in its higher-margin markets. During the earnings call, he said CHS' eight hospitals in the Fort Wayne, Ind., market did well during the second quarter as did those in Tucson, Ariz., and Arkansas. Several Florida hospitals also showed improvement in the second quarter, he said. CHS has been fetching about 12 times EBITDA on its hospital divestitures, a level that Smith said was solid. CHS' debt-to-EBITDA ratio is one of the highest among investor-owned hospital companies at more than 7 times. Smith said the divestiture campaign is expected to bring down the ratio to about 6 times EBITDA in 2018. CHS' EBITDA in the second quarter was lower than forecast, Smith said. The company, which now owns about 130 hospitals, posted EBITDA of $435 million on revenue of $4.14 billion in the quarter compared with EBITDA of $563 million on revenue of $4.59 billion in the year-earlier quarter. For hospitals owned for more than a year, so-called same-store admissions in the quarter fell 2.5%, revenue about 1% and surgeries 2% from the year-earlier period.